Stamping and scrapbook supplies. 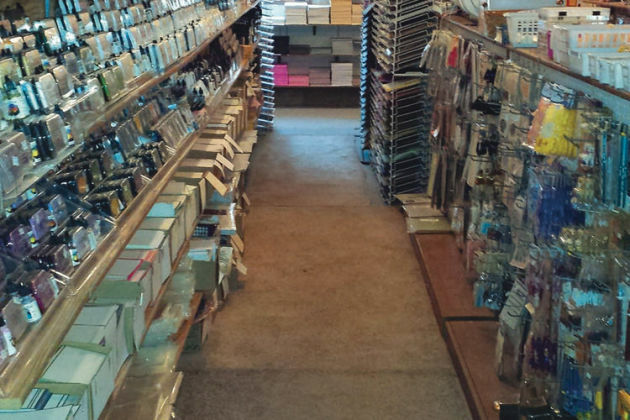 Over 200 colors of cardstock, 700+ rubber stamps, inkpads, re-inkers, Big Shot, Cuttlebug, cutting dies, folders, envelopes, ribbons, stencils plus lots more. On the map below, you'll find The Stamp Shop, as well as a few of the lodging, dining, and activities that are close by.